Professional by Fama Color Toner is the ammonia free demi-permanent coloring line that shows women how blonde, whether lightened or natural, can be a unique and fashionable beauty accessory. 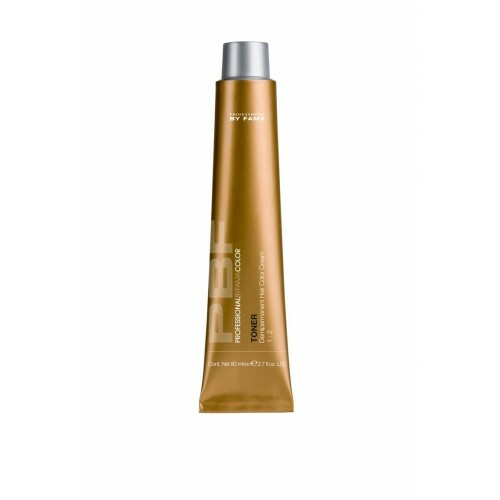 The delicate action of the gel-cream cares for the hair, nourishing and hydrating, leaving it full of body and shine. Technical 1:2 dilution ratio with Professional by Fama Color Developer 10 volumes.